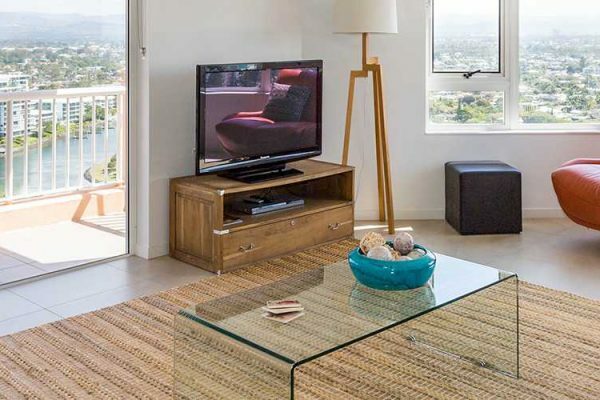 Get the most out of your Gold Coast holiday in our 3 Bedroom Renovated Sub Penthouse Apartment was fully renovated in January 2018. With enough space for the whole family, this makes for a great holiday living apartment. Breathtaking ocean views are a given in this superior room type located on the 31st floor. Modern furnishing and refreshing style create the ideal tranquil holiday space for your enjoyment. Features of the 3 bedroom renovated sub penthouse include a fully equipped kitchen, ducted air conditioning and private laundry. 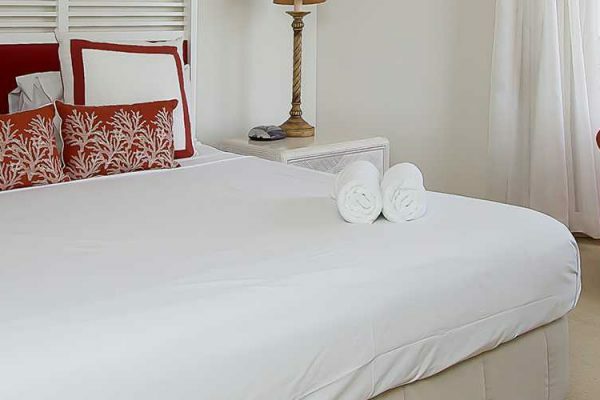 Everything you need for a relaxing getaway is either in your room or just a short walk away. 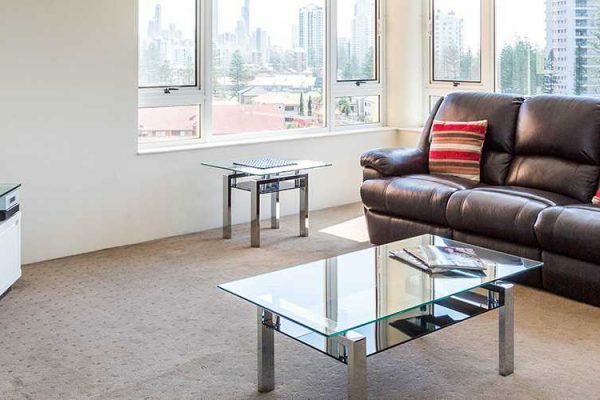 The beach is only a short walk from your room as well as with the bustling mecca of Broadbeach nightlife, dining, shopping and public transport routes. Belle Maison Resort is equipped with full security control on all doors, lifts and in the undercover parking area. This apartment type has a maximum of 7 guests and requires a $500 security deposit.